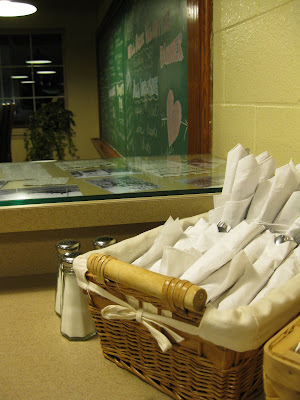 Mill Creek Cafe: Mill Creek Cafe in Cedar Rapids Gazette Today!!! I saw that; it was a great article. Congrats!